Located in Milwaukee, Wisconsin, Service Heat Treating is an experienced provider of high-quality carburizing, carbontriding, annealing and neutral hardening services. Our facility includes five of the largest atmosphere integral quench batch furnaces in the Midwest. We are capable of processing parts up to 36” in diameter, 36” high, 72” long, with a maximum load weight of 5000 lbs. Service Heat Treating has the latest vacuum processing technology including high-pressure quenching (up to 15 bar absolute pressure). Vacuum heat treating delivers superior results when your project involves stainless steel or tool steel and in other applications where extremely clean parts are required. Our vacuum furnaces can accept load weights up to 5000 lbs. Service Heat Treating is a leader in providing specialized low temperature nitrocarburized surface treatments. These treatments can be optimized to enhance the performance and extend the life of tools and components in a wide range of applications. 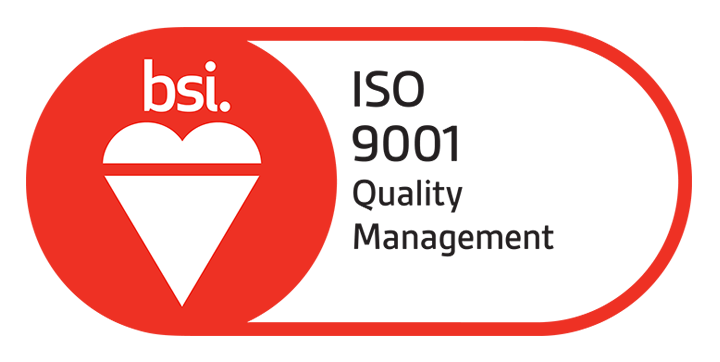 Service Heat Treating has an ISO 9001:2015 registered quality system. Click here to view our certificate (No. FM 522321).